L.A. Style was a Dutch rave duo, founded and produced by radio host Wessel van Diepen, who also created Nakatomi and the very successful Vengaboys. L.A. 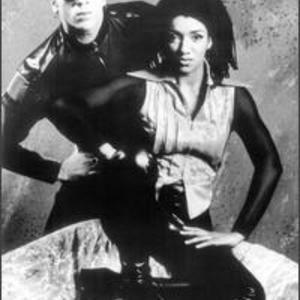 Style had short-lived success in 1992 when their song "James Brown is Dead" appeared on Billboard's Hot 100 Airplay chart, becoming the first EDM song of its kind (i.e. rave techno) to hit the Billboard pop charts. They released a self-titled album as well as other singles, but despite success overseas as well as dance club play, L.A. Style's moment faded quickly, and they dispersed in 1995.